Hello. 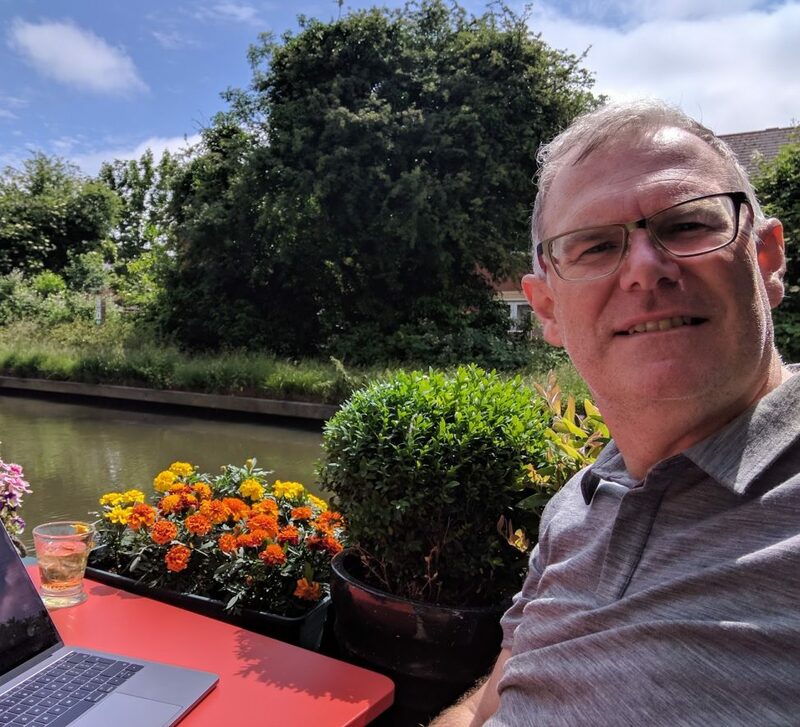 I’m Professor Emeritus of Education at the University of Bedfordshire and a research affiliate of the Autonomy Institute, a group which is researching the nature and future of work. I’ve worked on a number of projects concerned with research archiving, semantic web technologies and linked and open data, and professional inquiry. I am now particularly interested in the ways in which education systems are adapting as the nature and distribution of work changes, and in ways to support critical inquiry by workers and by students as ‘workers-in-formation’ – which is where the importance of the ‘open web’ comes in. I’m also currently writing a book about the educational applications of the ideas of Felix Guattari.